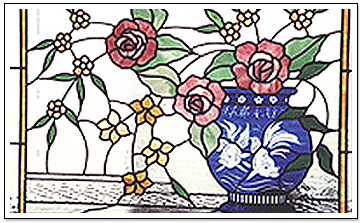 Celebrate the beauty of exquisitely made art glass! 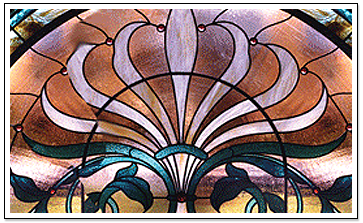 At Art Glass UNLIMITED, we create leaded, etched, and stained glass artwork for customers across the United States. Located at a new address, we are more ready than ever to serve residential, commercial, and religious customers with our trademark attention to detail and competitive pricing. Call us today to discuss your project. 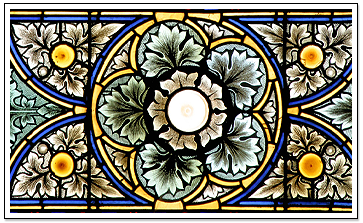 Let us create a beautiful custom glass piece for you. As a family-owned-and-operated business, Art Glass UNLIMITED takes great pride in the quality of our work. We put our 40 years of experience to work on every project we do, which is reflected by our long list of satisfied clients. Contact us today and put us to work for you.